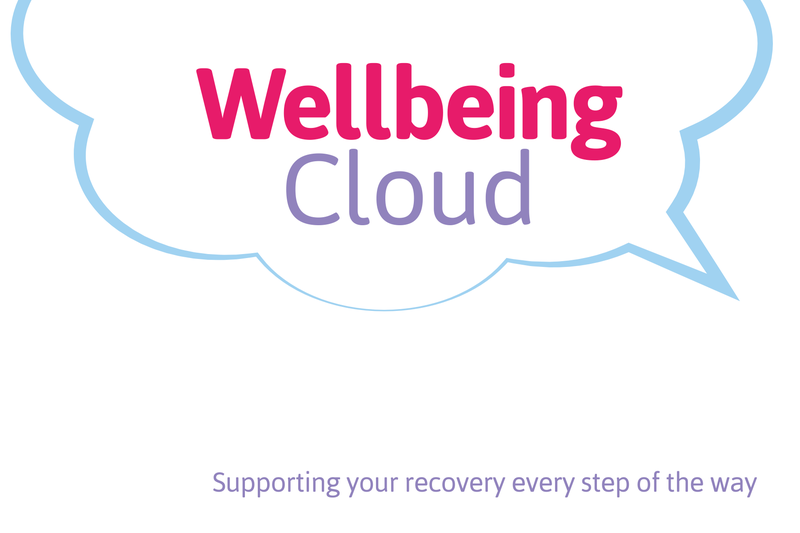 The wellbeing cloud is an information hub, helping people improve their wellbeing throughout recovery. 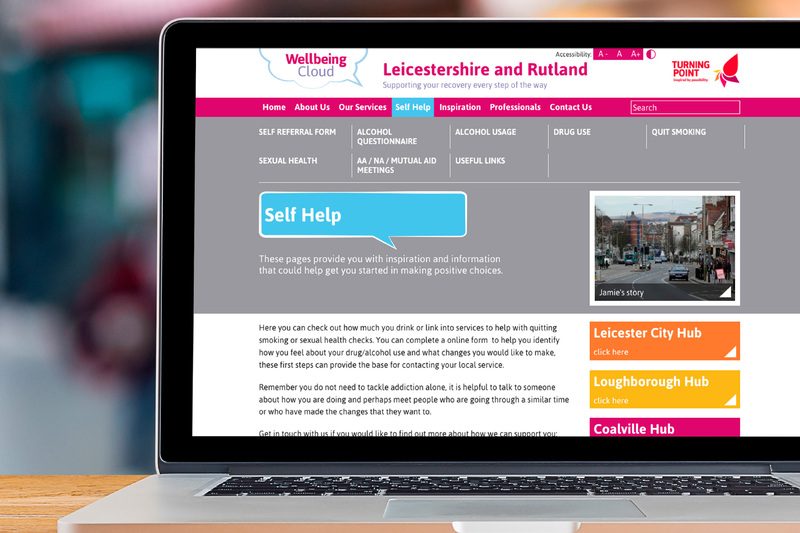 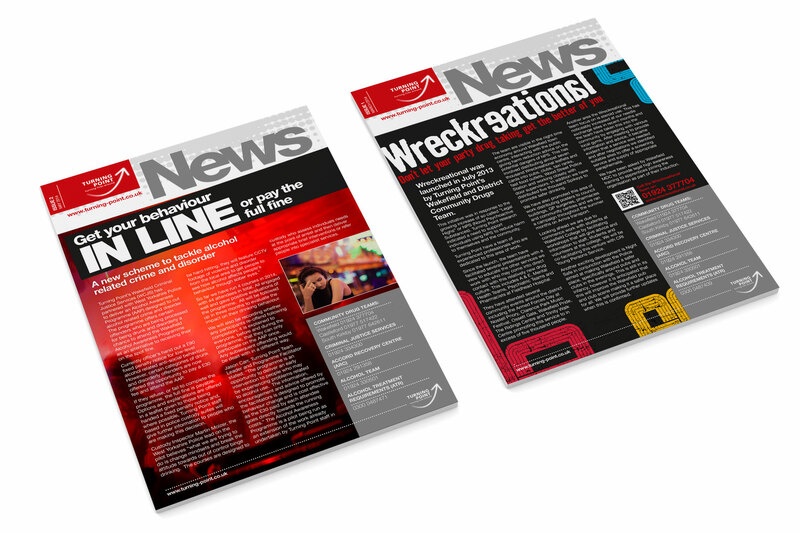 Our challenge was to design and launch several websites to service different areas of the UK. 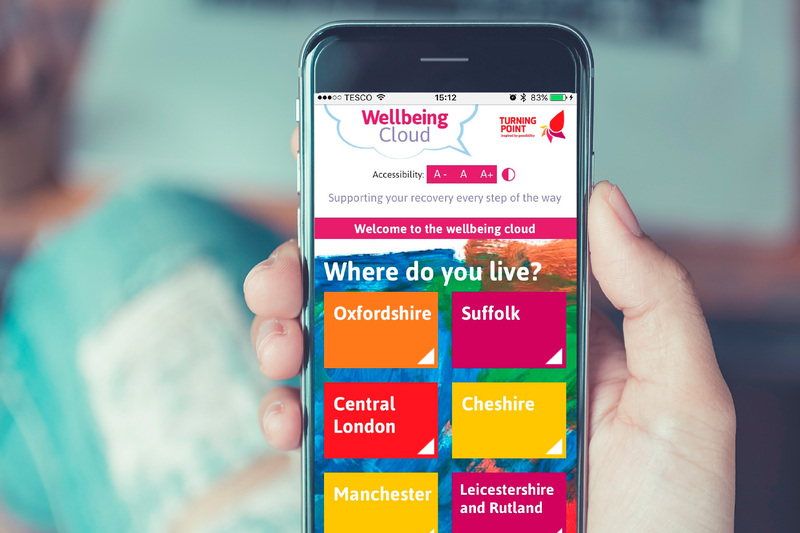 It was a sensitive project, so care and consideration had to be taken to ensure suitability and accessibility for the end user.